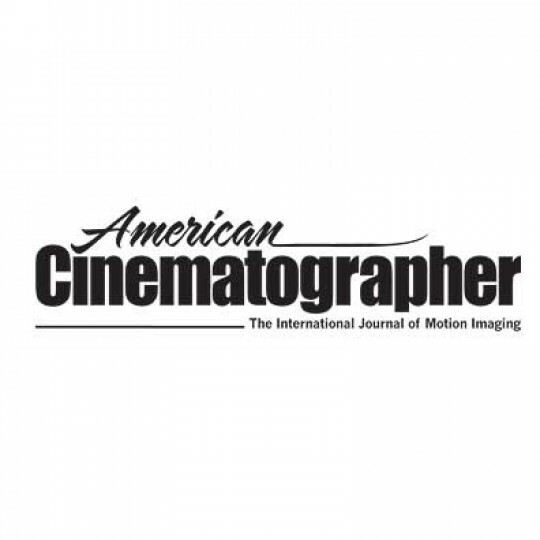 aquafilm » American Cinematographer piesze o nas!!! 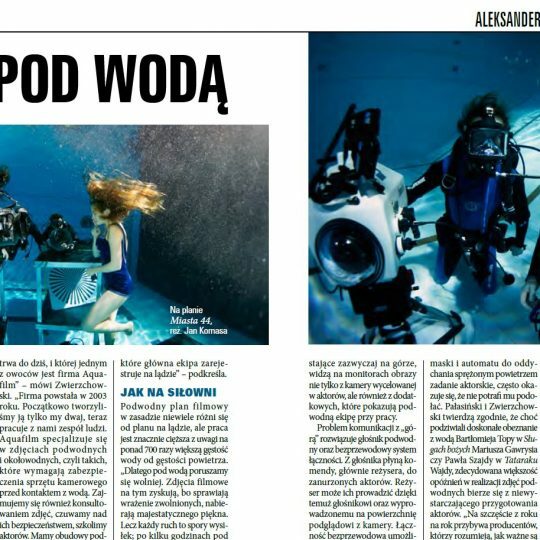 “We worked with a special crew and an underwater camera operator [Artur Zwierzchowski],” Kijowski notes. “There were five or six divers in the pool.” Lighting was provided exclusively from above the surface via “4K HMIs and some smaller ones for fill light,” he says. 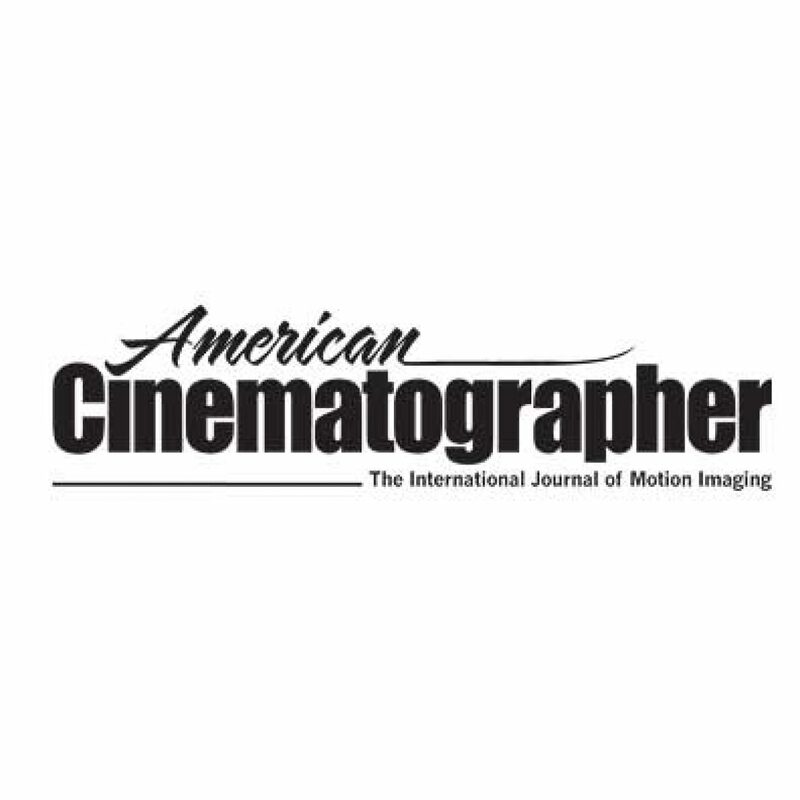 “Underwater shooting is always difficult because it takes a lot of time, and the water is never very warm, so the actors are in a really difficult situation; after a while, everyone is cold. There were also a lot of communication problems while filming in the swimming pool. The diving crew uses underwater speakers, but as soon as their heads breached the surface, communication is disrupted by the echo.